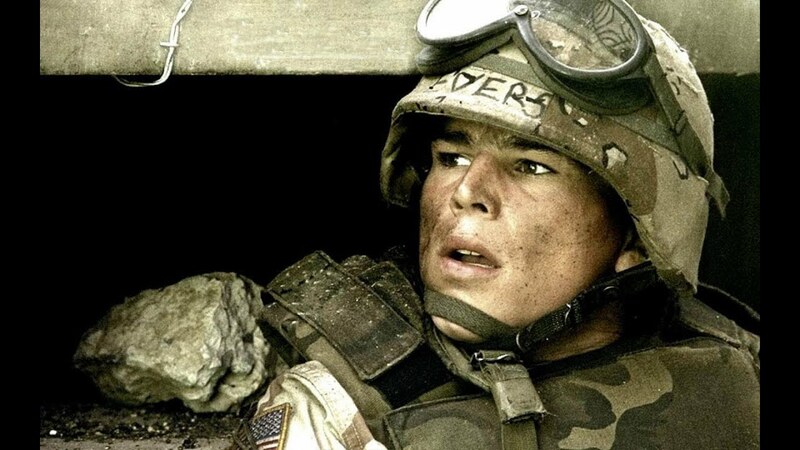 Josh Hartnett is an American actor and producer. His fortunes are believed to be in the region of $25 million. Much of this fortune was accumulated through his roles in acting on stage, television, and screen. Another source of his wealth was his appearance in commercials, music videos and also in the movies. He was born in Saint Paul (Minnesota) on 21/7/1978 as Joshua Daniel Hartnett. His fame came in 1997 when he acted the role of Michael Fitzgerald in Cracker, a TV series. In 1998, he debuted on the big screen movie in Halloween H20: 20 Years Later. That same year, Hartnett secured roles in movie productions such as The Faculty (1998). In 1999, he acted in the movie The Virgin Suicides. He acted in Pearl Harbor (2001), Sin City (2005), Hollywood Homicide (2003) and Lucky Number Slevin (2006) among other major movies. The below financial data is gathered and compiled by TheRichest analysts team to give you a better understanding of Josh Hartnett Net Worth by breaking down the most relevant financial events such as yearly salaries, contracts, earn outs, endorsements, stock ownership and much more.